The abdominal cavity is subdivided into the peritoneal cavity, lined by the parietal peritoneum, and the extraperitoneal space. It extends from the diaphragm to the pelvic floor. The visceral peritoneum covers the intraperitoneal organs and part of the pelvic organs. The parietal and visceral layers of the peritoneum are in sliding contact; the potential space between them is called the peritoneal cavity and is a part of the embryologic abdominal cavity or primitive coelomic duct. To understand the complex anatomical construction of the different variants of plicae and recesses of the peritoneum, an appreciation of the embryologic development of the peritoneal cavity is crucial. 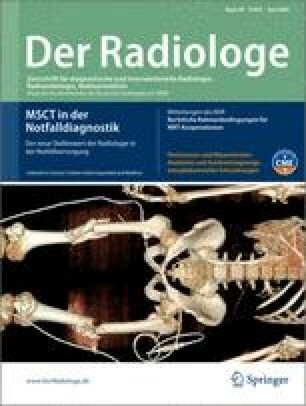 This knowledge reflects the understanding of the peritoneal anatomy, deep knowledge of which is very important in determining the cause and extent of peritoneal diseases as well as in decision making when choosing the appropriate therapeutic approach, whether surgery, conservative treatment, or interventional radiology.